Kellen joined Bison in 2015. He has a Bachelors of Science degree in Biology from Beloit College and is an environmental scientist in the Helena office. 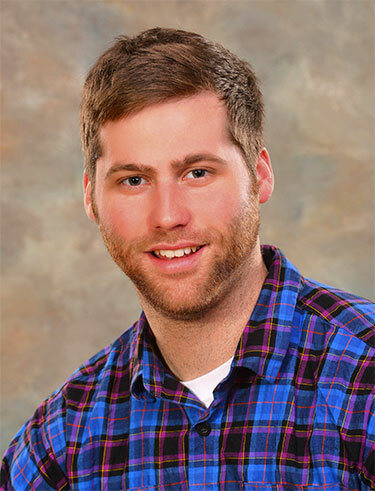 Kellen has five years of experience as a source tester and environmental chemist. As a member of the Source Testing group, Kellen conducts air emissions testing in accordance with EPA methods for both engineering and compliance purposes for a variety of clients. He has extensive experience and knowledge operating Boiler MACT compliance testing, Title V compliance testing, JJJJ and ZZZZ testing, and fourier transform infrared spectroscopy (FTIR), which is used to obtain an infrared spectrum of absorption or emission of a solid, liquid or gas. He is one of Bison’s lead FTIR operators. Kellen also performs equipment maintenance/repair, protocol/report production, project scheduling, and opacity observations. Kellen is certified in the following: 40 Hr. Hazardous Waste Operations and Emergency Response, Visible Emissions Evaluator for Method 9, Basic Medic First Aid with CPR, and Mine Safety and Health Administration (MSHA) trained. In his free time, Kellen enjoys mountain biking, skiing, playing and watching soccer, hiking, and fly fishing on the weekends.